Create an intimate atmosphere with this charming tall copper lantern. 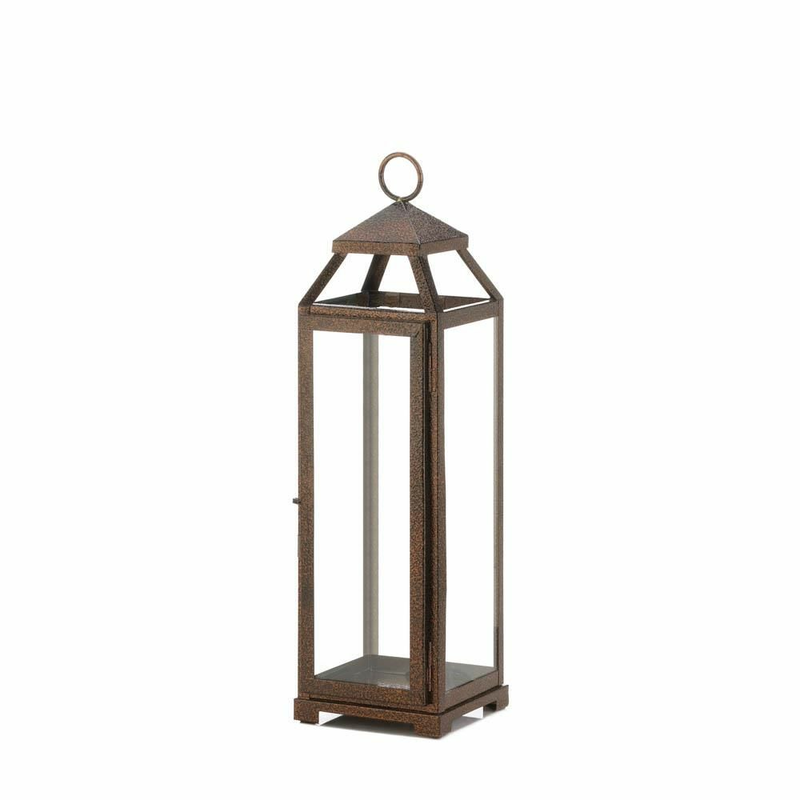 A chic decor piece, this lantern is made with an iron frame in a speckled copper finish and encased with glass window panes. 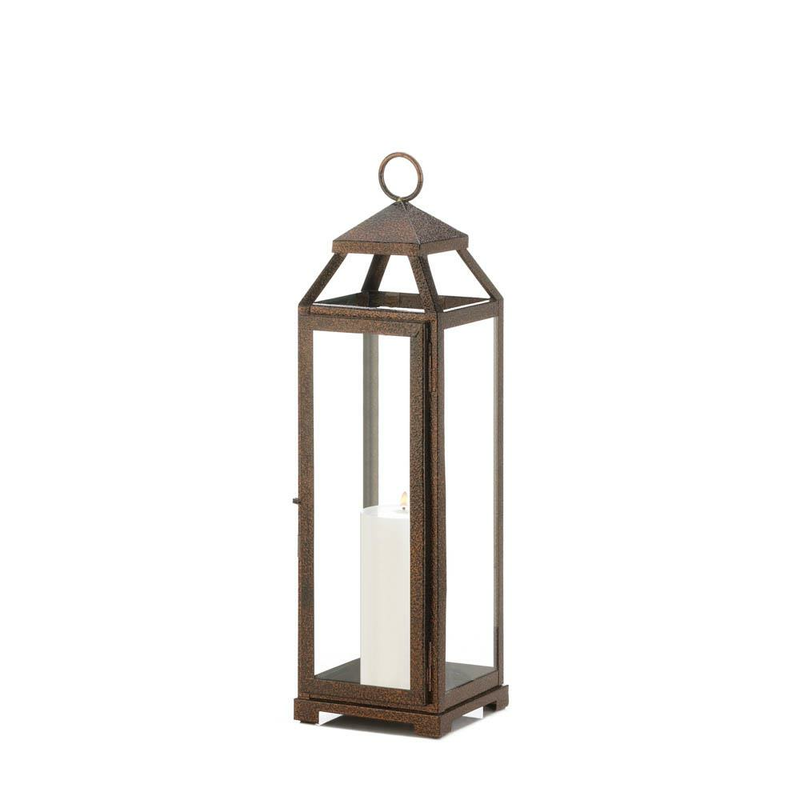 Place this large candle lantern on your front entry table or your backyard patio for a stylish piece that works inside and out. Weight	3.4 pounds. 5.5" x 5.75" x 19". Iron, Glass. 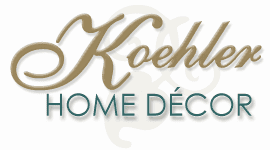 UPC Number: 849179038052.